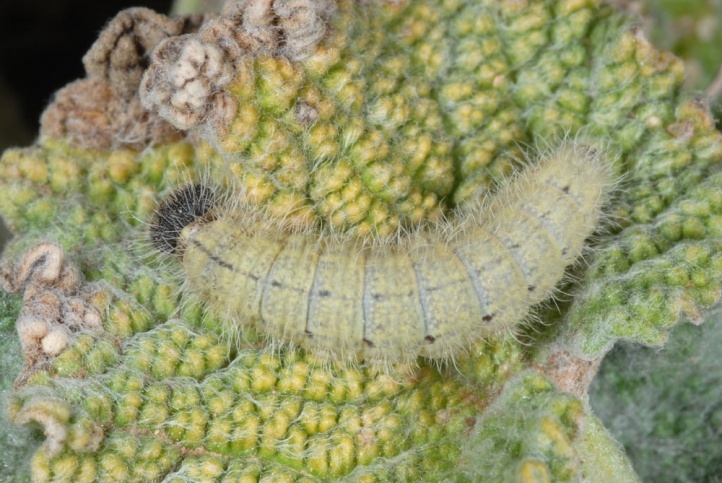 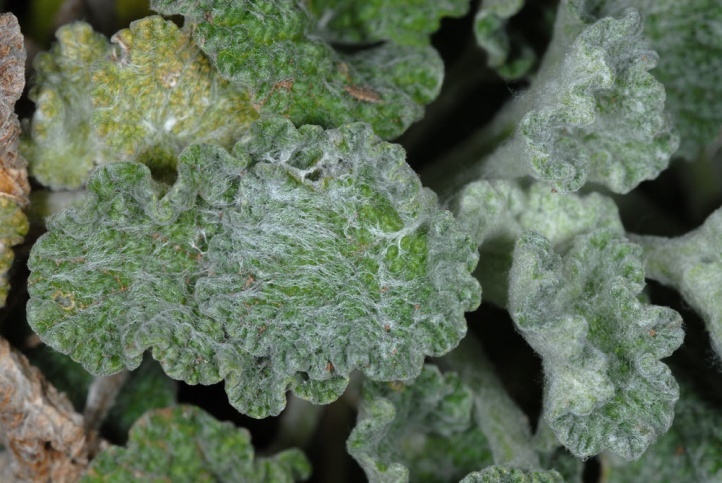 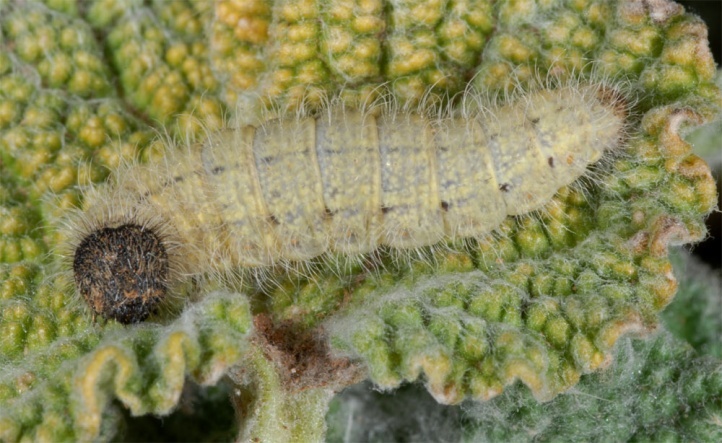 The larva feeds on Marrubium vulgare and sometimes even other Lamiaceae, such as Ballota hirsuta in Andalusia. 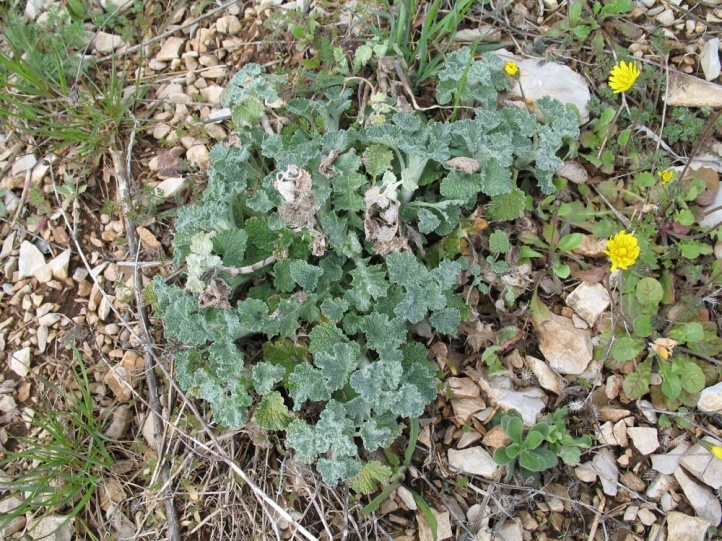 Carcharodus baeticus is found on rocky slopes, rock pastures, in ruderal terrain and dry grasslands. 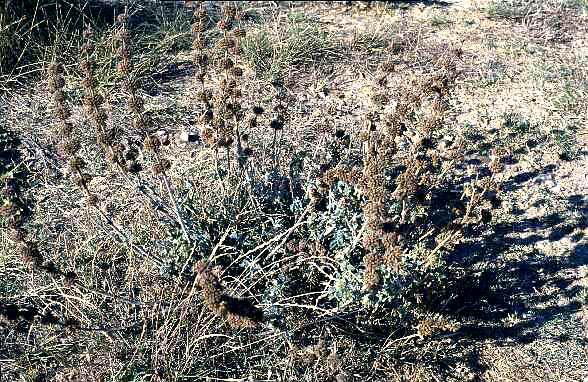 Often, the main host plant Marrubium grows at heavily grazed sites, as well as pens. 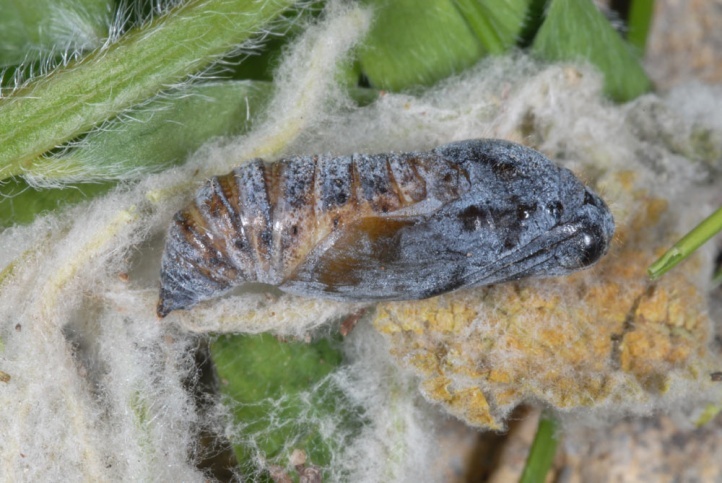 Carcharodus baeticus flies in several generations per year. 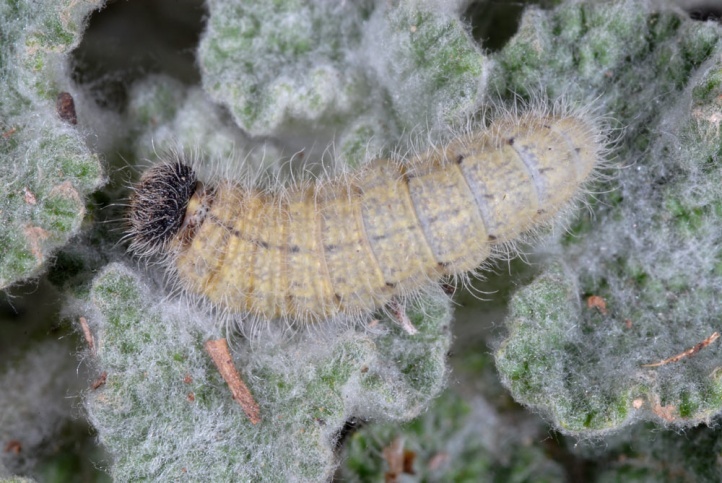 I found caterpillars in the southern French Crau in May and early August in webbed leaf shelters at about 10-20 centimeters above ground at the stems of the larval food plant. 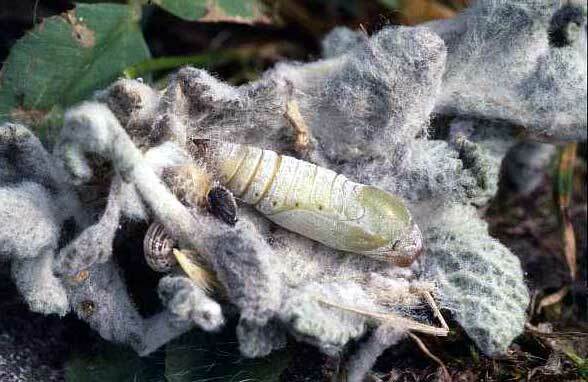 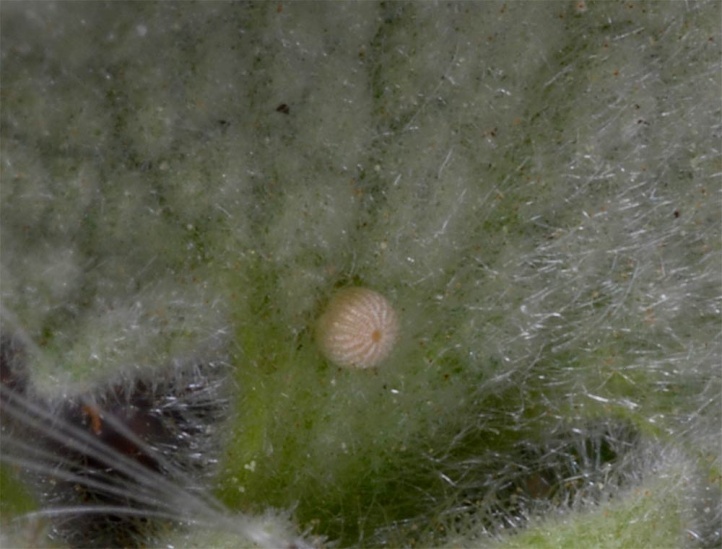 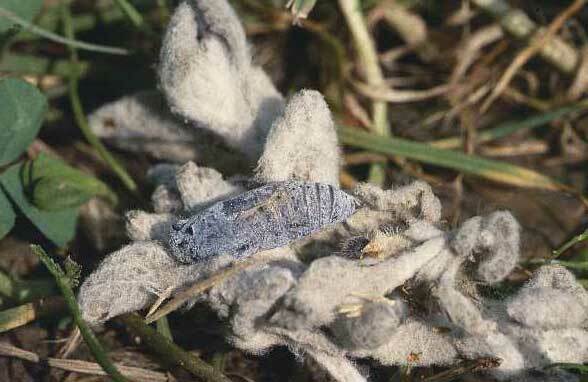 Pupae were observed partly on the plant and sometimes also close to the ground in cases between other plants. 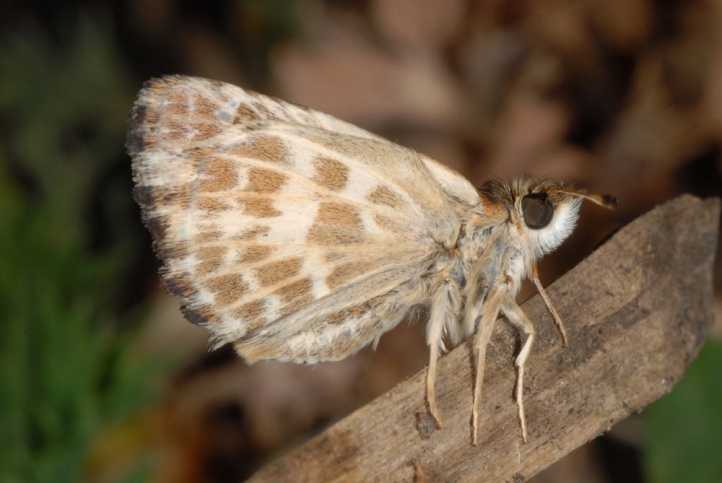 In Andalusia the first generation flew in the end of June 2008, with oviposition at Ballota hirsuta (Sierra de Cazorla). 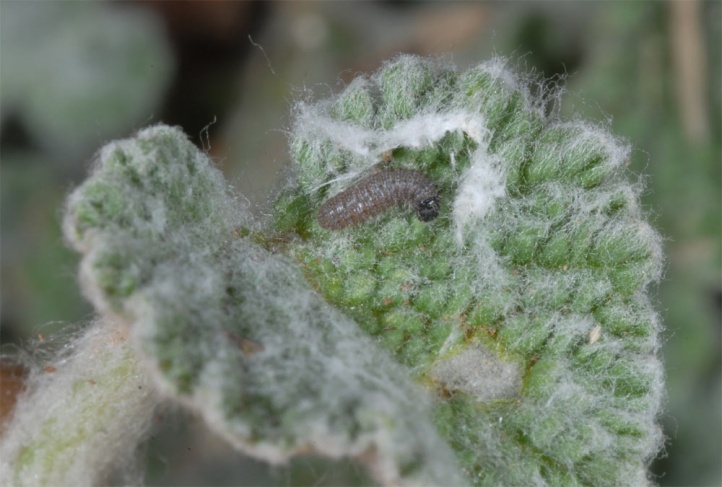 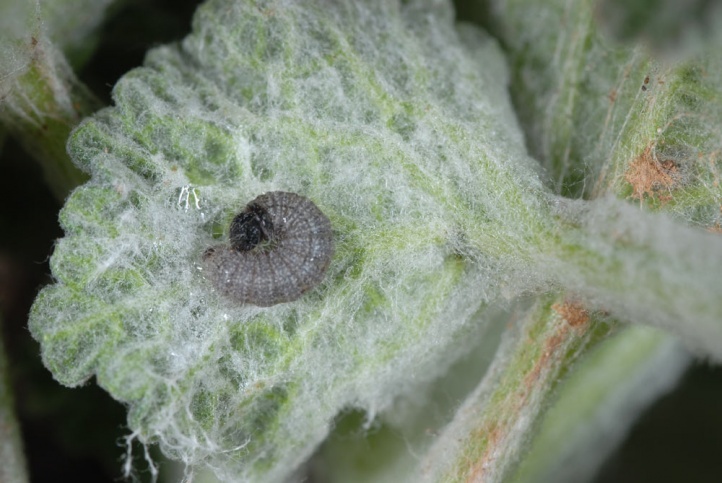 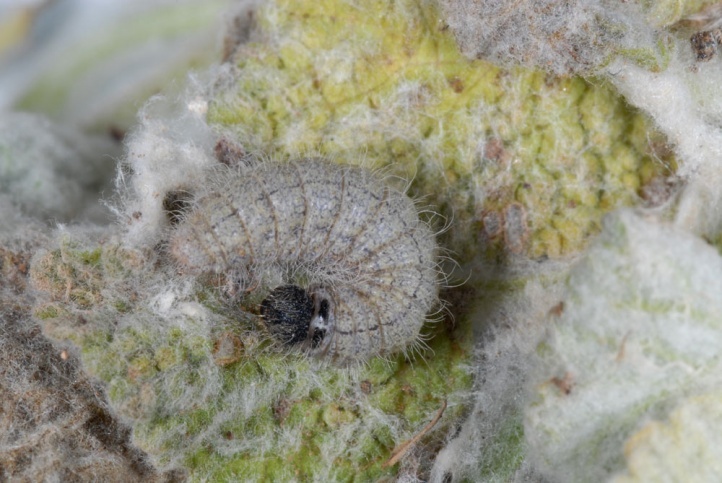 In early April 2010 I found many larvae between L2 and fully-grown in a small ruderal terrain on a dry slope that had been used as a pen (Massif de la Sainte Baume near Marseille at about 800m above sea level). 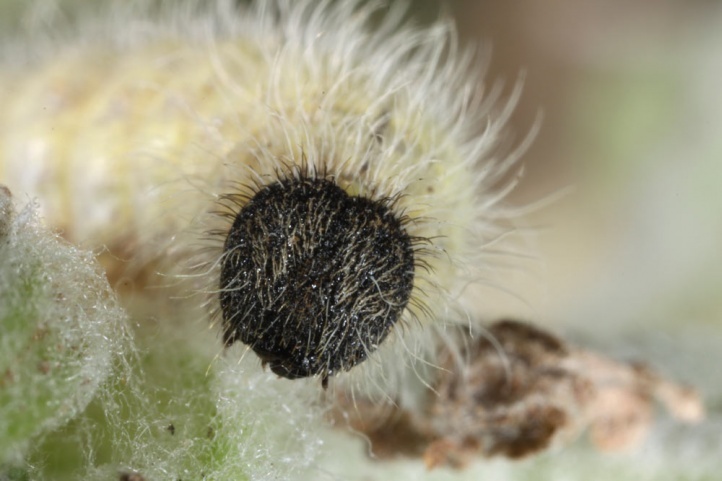 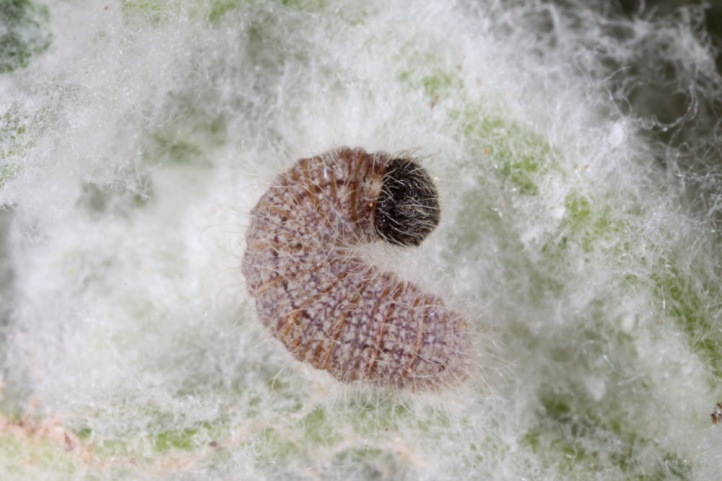 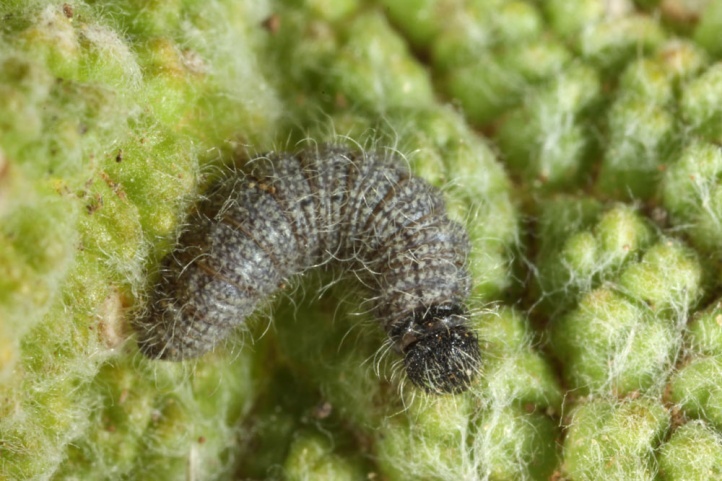 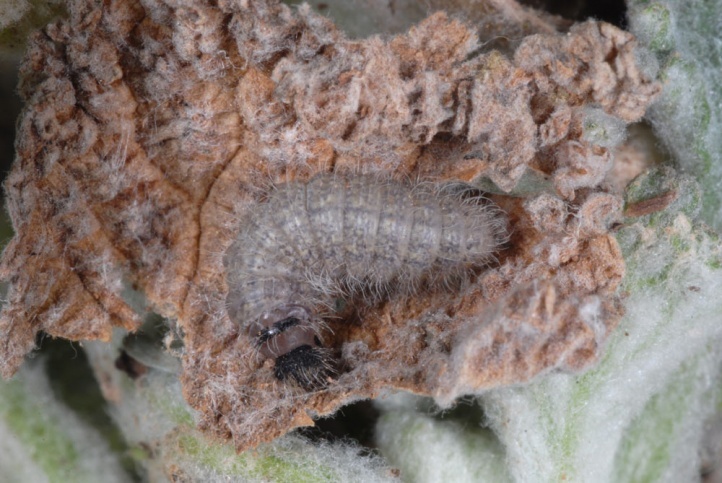 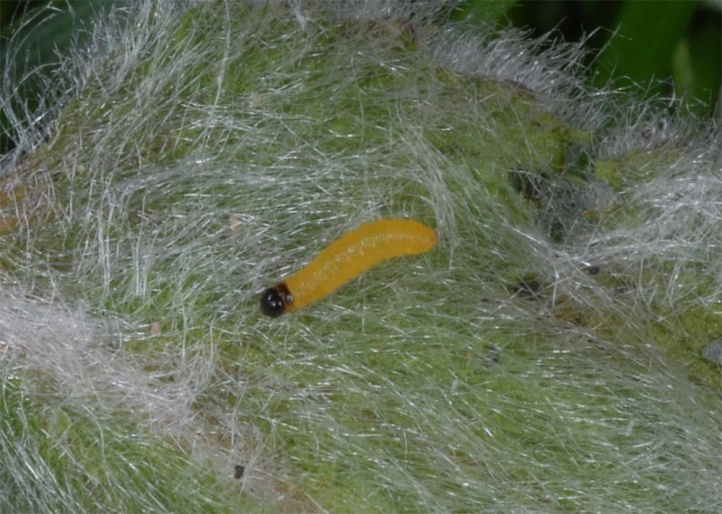 Thus the caterpillars can hibernate between L2 (maybe even L1) and the penultimate instar. 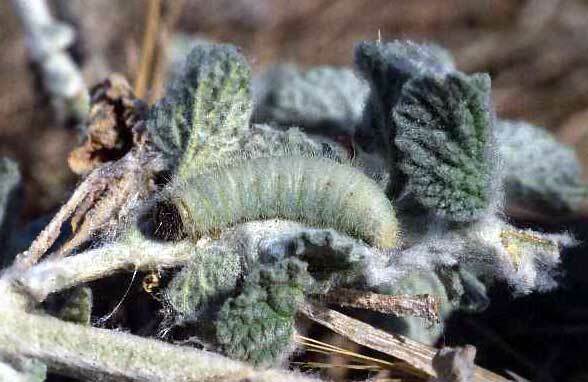 A hibernation in last instar seems also possible, but would have to be approved in the field at first. 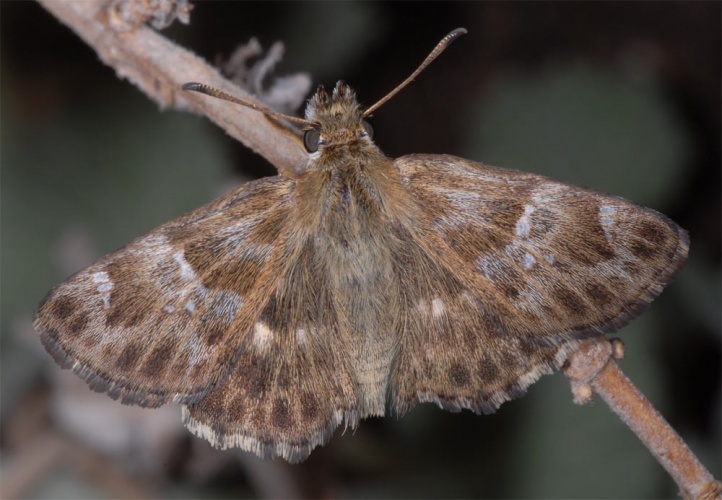 Carcharodus baeticus is already extinct in Central Europe. 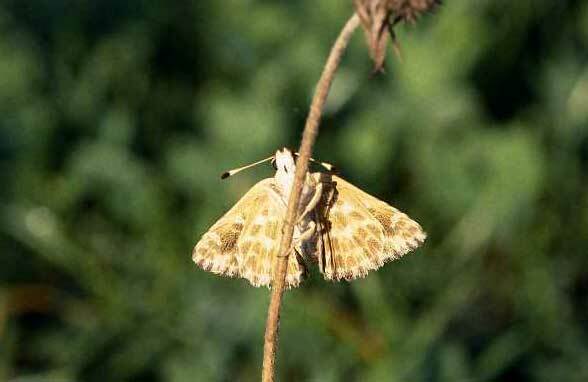 Here the skipper used to occur only in Valais. 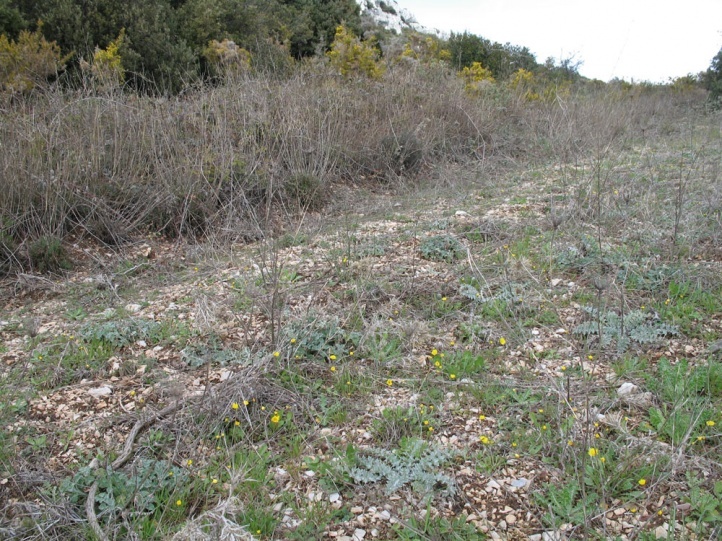 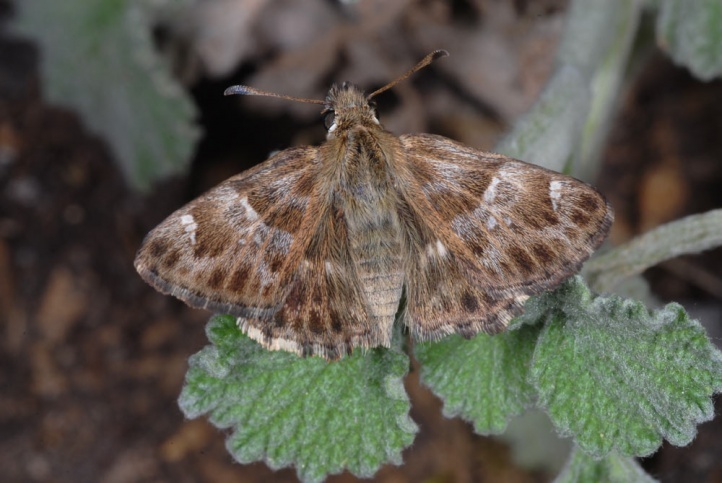 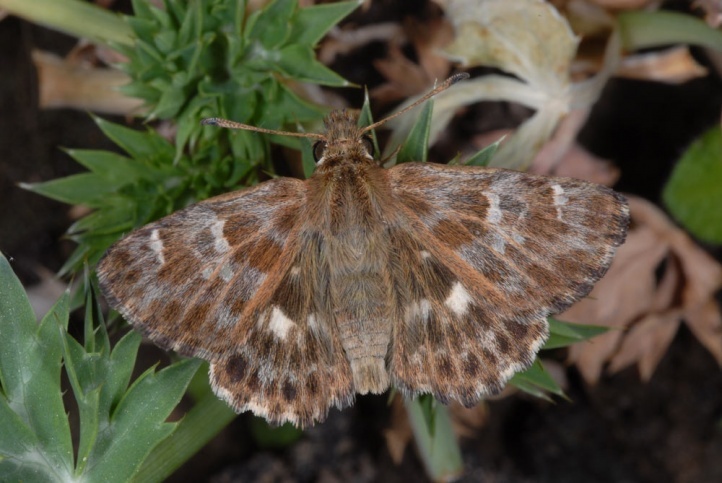 In the south the butterfly is also threatened by intensification (agriculture: EU-funded large fields), decreasement or even abandonment of grazing and overbuilding. 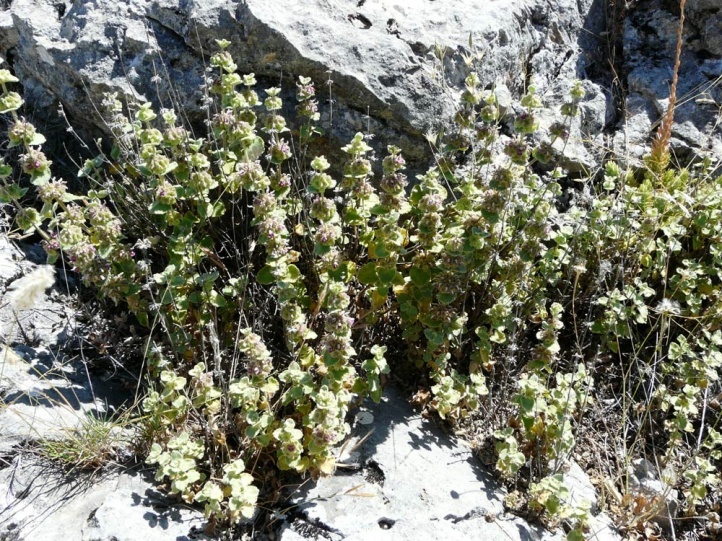 Carcharodus baeticus and its host plant are largely dependent on regular grazing! 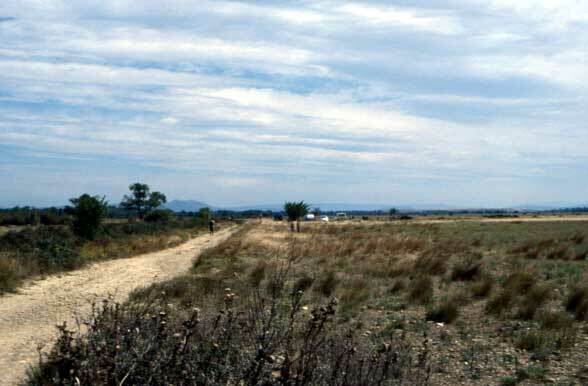 The distribution is Atlanto-Mediterranean: Iberian Peninsula, Southern France and locally Italy.